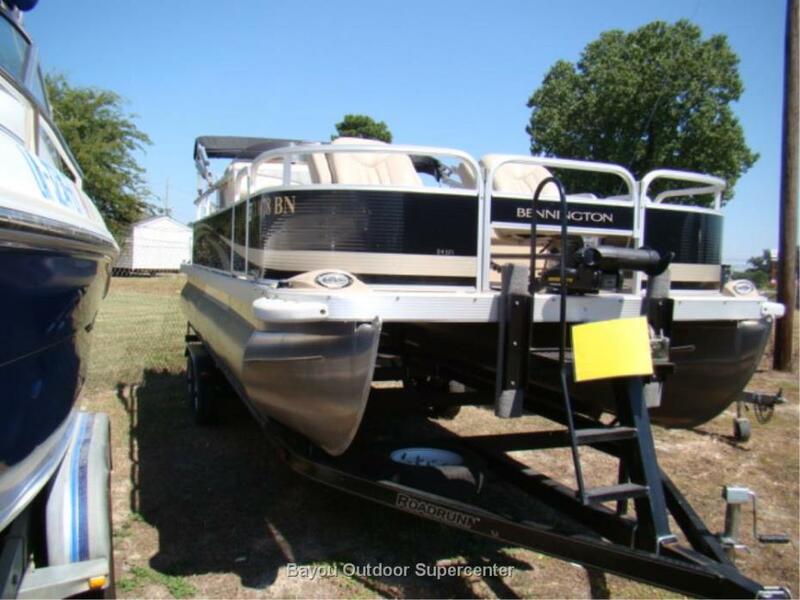 2017 Bennington 22SSRX The SX Series Pontoon Boats From Bennington If youre looking for the best value in boating today, look no further than Bennington SX Series pontoons and tri-toons. Bennington offers enjoyment for everyone, combining comfort, style and function with an affordable price tag. Built in the heart of the Midwest by expert craftsmen, you wont believe the value for the money. 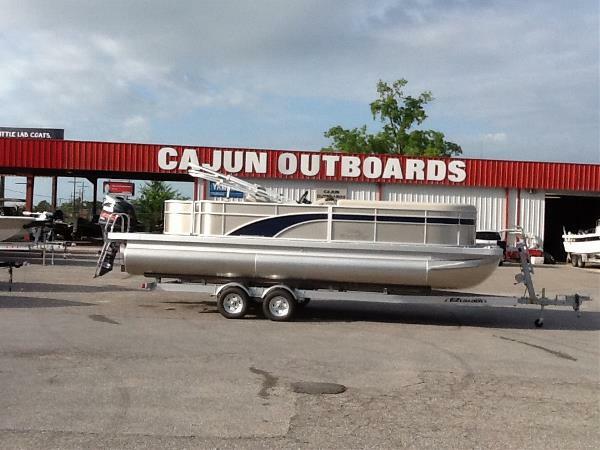 The SX Series is highly customizable with an abundance of options that will allow you to personalize your boat to your lifestyle. 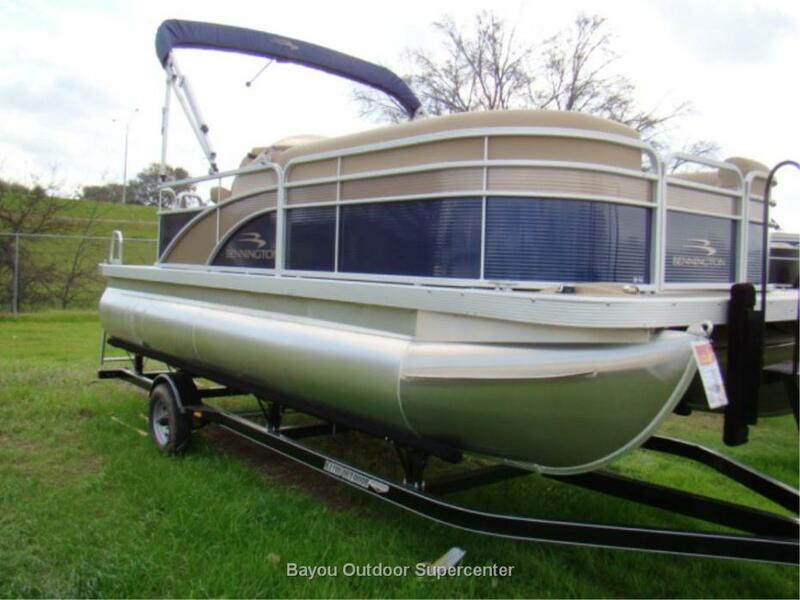 Check out the wide variety of stern lounge seating options, fishing features, bimini and camper tops, even an on-board sink! 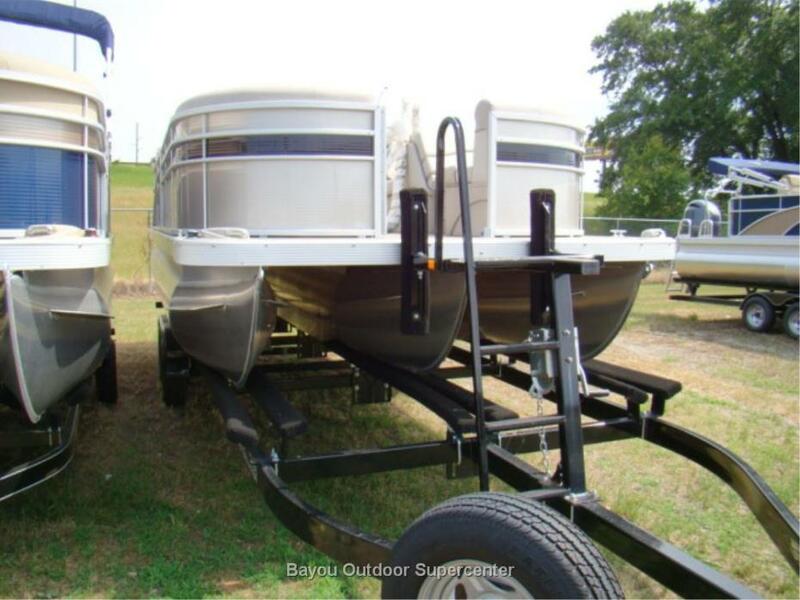 - New Bennington Pontoon Just Arrived ! 2017 Bennington 25QXFB The QX fiberglass luxury pontoon boats From Bennington The new QX performance boats display Benningtons exceptional attention to detail with a fresh twist on a timeless design. Youll find a raw and striking profile that is inspired by the universal appeal of sleek lines and distinct handcrafted styling. Our new line of fiberglass boats empowers your creative side, choose from over 20,000 color options and create something that is completely unique to you. Be inspired! 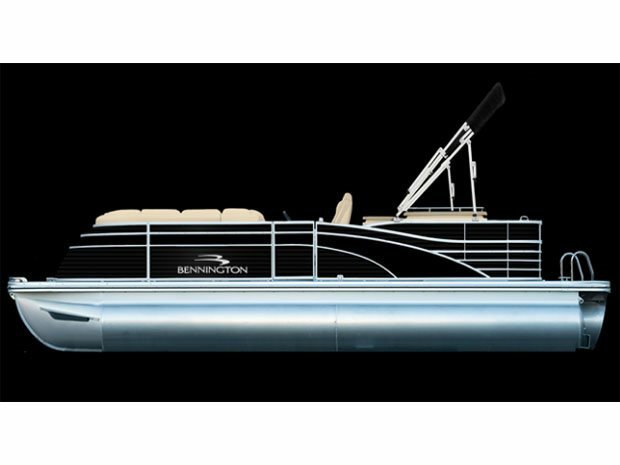 - New Bennington Pontoon Just Arrived !